PARIS -- Renault has requested a full Nissan shareholder meeting, a source close to the company said - appearing to escalate the automaker's standoff with its Japanese alliance partner in the wake of the pay scandal engulfing Chairman and CEO Carlos Ghosn. Thierry Bollore, Renault's deputy CEO, issued the request in a Dec. 14 letter to Nissan, the source said on Sunday, confirming a report in the Wall Street Journal. "We respectfully ask that the board consider calling an extraordinary general meeting of Nissan shareholders as promptly as practicable," Bollore wrote in the letter. Ghosn's arrest in Japan for alleged financial misconduct has shaken the Renault-Nissan-Mitsubishi alliance, with Nissan CEO Hiroto Saikawa calling for changes to weaken Renault's control. Renault owns 43.4 percent of Nissan, whose reciprocal 15 percent stake in its French parent carries no voting rights. The call for a shareholder meeting will likely be seen as an attempted show of force by Renault's interim management, led by Bollore and Mouna Sepehri, Ghosn's long-standing chief of staff who also heads legal affairs and communications. The letter made no mention of using the shareholder meeting to hire or fire Nissan board members but remained vague about its purpose, saying only that it would "allow for appropriate disclosure and discussion of governance and other matters." 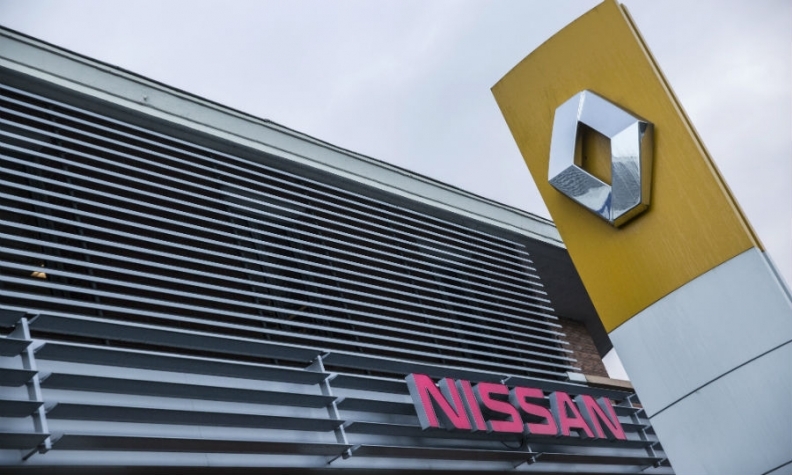 The letter said that the indictment of Nissan "creates significant risks to Renault, as Nissan's largest shareholder, and to the stability of our industrial alliance". At a Dec. 13 Renault board meeting, directors were briefed on the Nissan investigation that led to Ghosn's arrest. He was charged alongside Nissan this week over the company's failure to declare $43 million in deferred income he had arranged to receive. He and alleged accomplice Greg Kelly remain in custody. Bollore's letter was also sent to the CEO of Daimler, which has a small cross-ownership holdings with Nissan and Renault, and some French government officials, Bloomberg reported. Tensions in the Renault-Nissan partnership have surfaced sinc Ghosn's arrest left the alliance without the leader who held the two sides together for decades. Renault and Nissan have complicated cross-shareholdings and co-produce a number of vehicles among broader cooperation setups. Poor relations would make operations difficult.